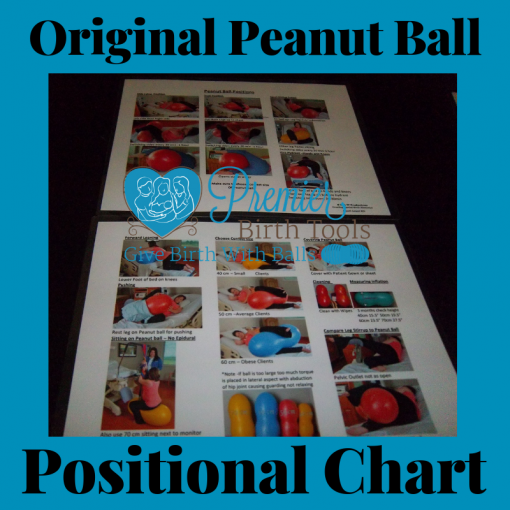 Includes 22 pictures representing 7 different positions using the peanut ball. Also demonstrates positions with and without the epidural. 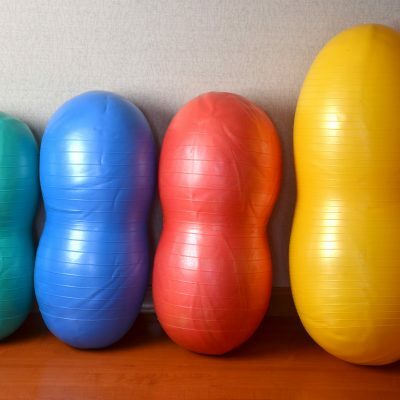 Illustrates all four sizes of peanut balls. Includes cleaning, covering, and choosing the correct size for your client. 8 X 10 laminated cards that are front and back. Names of each position. 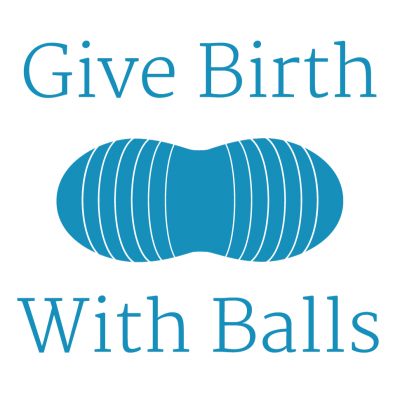 Perfect for your Doula Bag, Childbirth Education Class, midwives and labor and delivery nurses. 8 X 10 laminated cards that are front and back. Names of each position.